In the first days of January 1937, Joris Ivens passed through Paris on his way from New York to Spain to shoot what would become The Spanish Earth, the most successful of the many documentary films made during the war in Spain. At the top of the Dutchman’s to-do list were appointments with Otto Katz and Luis Buñuel—crucial operators both, although they largely worked behind the scenes. Katz, aka André Simone, was a 41-year old Czech CP militant who worked as the right-hand man of Comintern public-relations czar Willi Münzenberg. Buñuel had been working for the Spanish embassy since September 1936 as coordinator of film propaganda for the Republic, which meant that practically every meter of footage shot in Republican Spain passed through his office. At his meeting with Buñuel—a cinematic summit between the 38-year old Dutch godfather of political documentary and the 36-year old Spanish godfather of surrealist cinema—Ivens signed a contract that gave the Spaniard not only the right to view all the material shot in Spain by Ivens and John Fernhout, his cameraman, but also to decide what sequences should be developed and sent to New York. 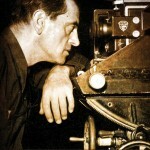 Buñuel effectively became the film’s first editor. 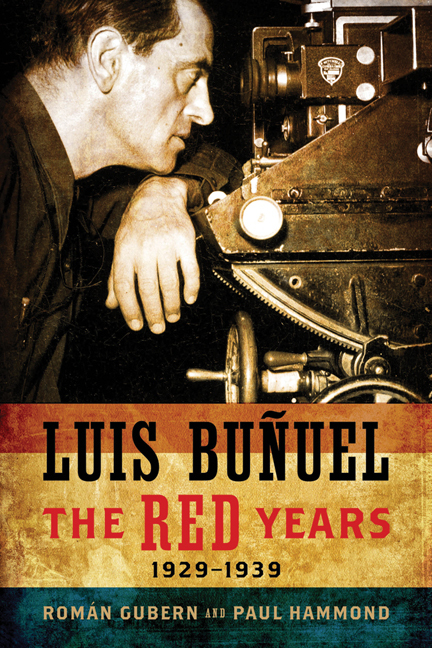 The Ivens story is only one of the many surprising pieces of information to be found in Luis Buñuel: The Red Years, 1929-1939, due to be published next month with the University of Wisconsin Press (read an excerpt here, purchase the book here). Other revelations include definite proof of Buñuel’s Communist Party membership, the political intentions of Land without Bread, the nature of his propaganda work in Paris, and his role in the elusive Civil War compilations Espagne 1936 and Espagne 1937. 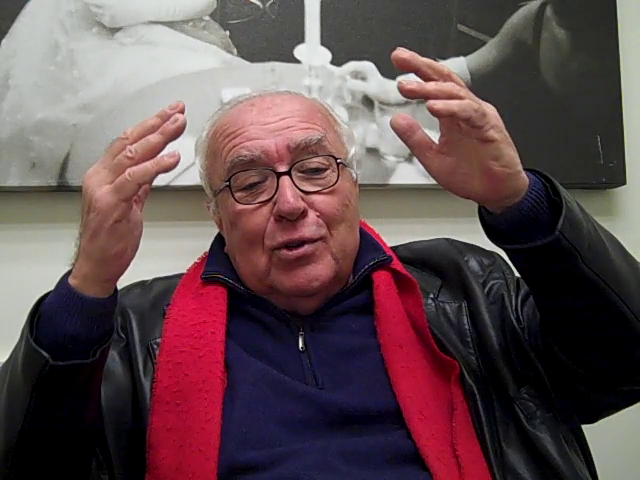 A joint Spanish-British effort by film scholars Román Gubern and Paul Hammond, The Red Years (a revised English version of their 2009 Los años rojos) covers a crucial decade not only in the filmmaker’s life but in the history of film and photography—as well as the history of Spain and the world. As they follow Buñuel from Madrid to Paris to the United States, the authors painstakingly connect the dots of an intricate, transnational network of friendships, alliances, conflicts, and projects. It’s hard to imagine any future biography Buñuel surpassing Gubern and Hammond in exhaustiveness and virtuosity. Buñuel, who spent the postwar years as an exile in Mexico, was the groundbreaking creator, with his friend Salvador Dalí, of the surrealist masterpieces Chien andalou (1929) and L’Âge d’or (1930), and directed more than thirty feature films including Los olvidados (1950) and Belle de Jour (1967). He was also an obsessive practical joker and poseur, notoriously difficult to pin down; he enjoyed nothing more than to goad his audience and hoodwink his interviewers, leaving a trail of scandal and confusion. Armed with decades’ of archival research on both sides of the Atlantic, Gubern and Hammond manage to cut through the layers of legend and anecdote, revealing Buñuel as a key figure in the Republican public-relations effort during the Spanish Civil War and as a canny operator and propagandist whose decisions were driven as much by artistic and political convictions as by fear and, occasionally, opportunism.